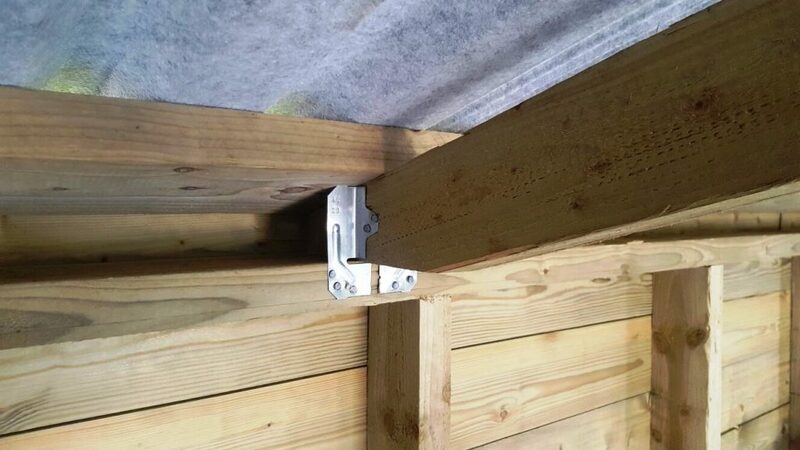 Hand-built Timber Stables, from Whitethorn Timber Products. 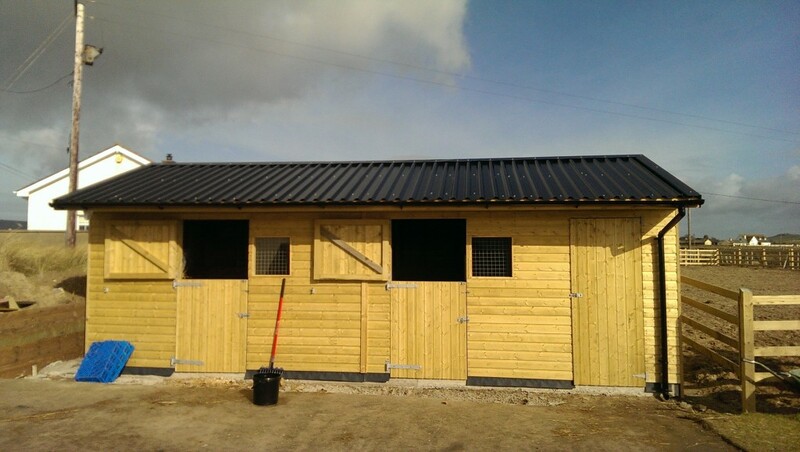 We understand that choosing the perfect stable for you and your horse takes care and thought to get things just right. 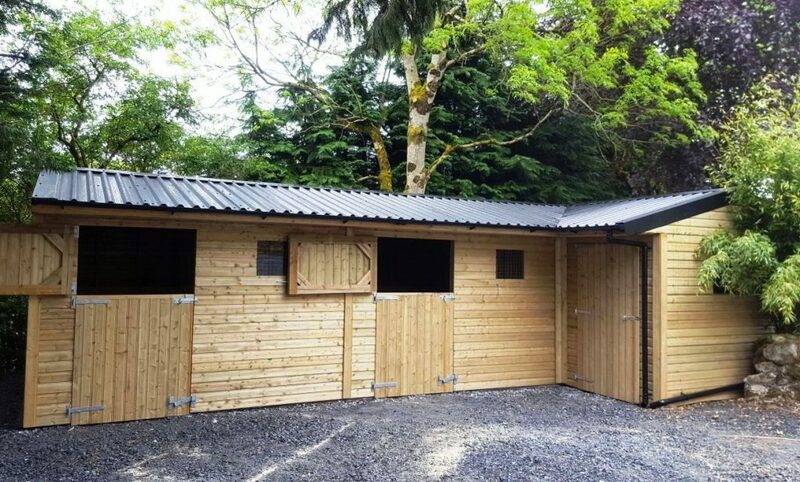 In a warm, happy, clean home lives a warm, happy, healthy horse. 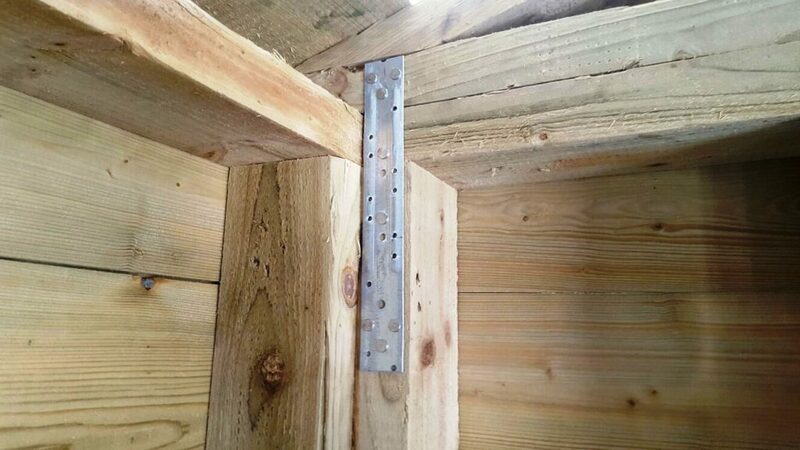 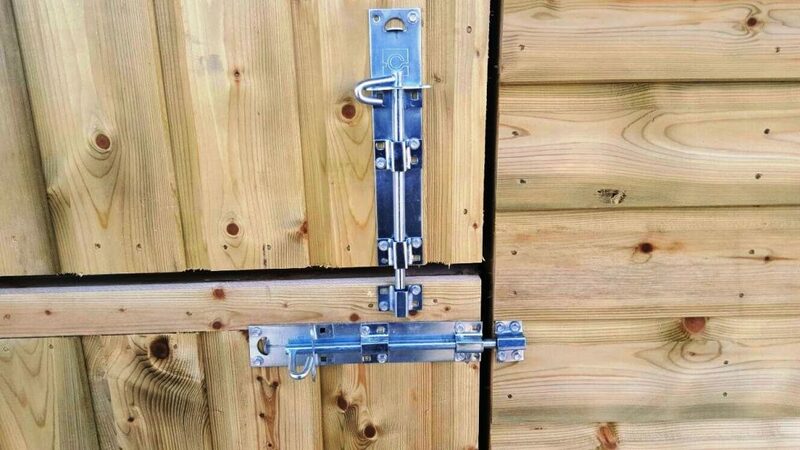 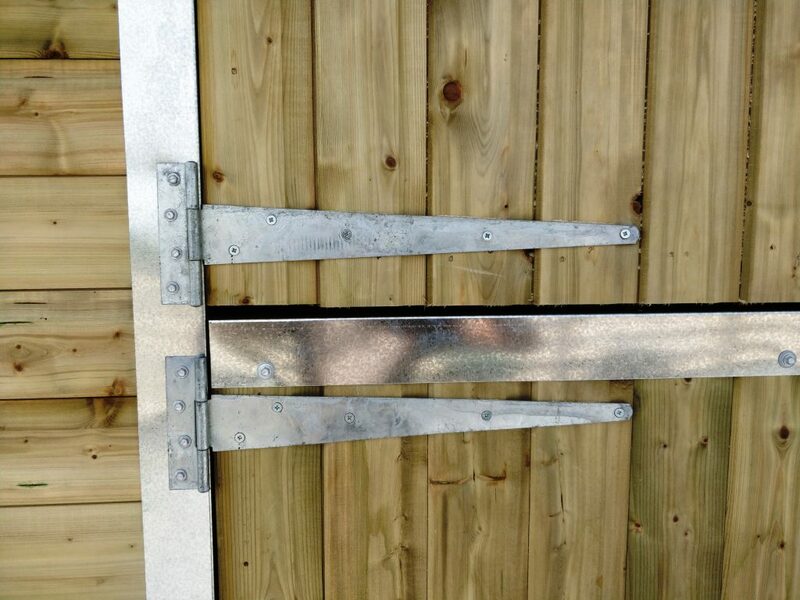 We are an experienced manufacturer of timber stables. 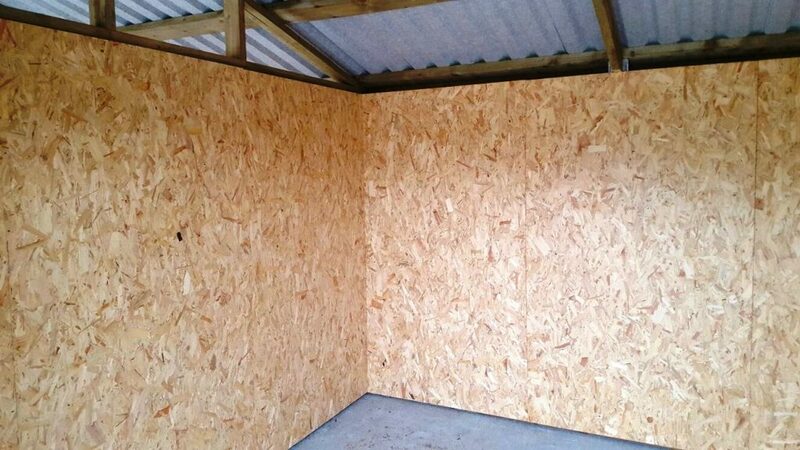 We use local suppliers and materials to ensure all our customers receive the very best in equestrian buildings and horse care. 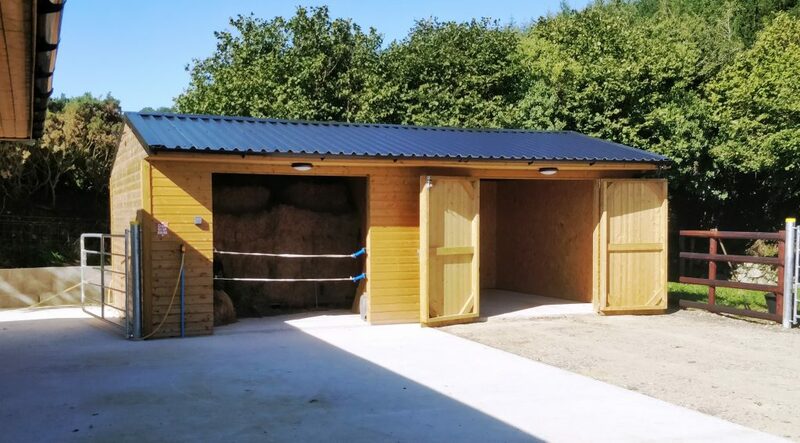 Our timber stables, are all individually hand-crafted with care and detail, to give you a finish of outstanding quality. 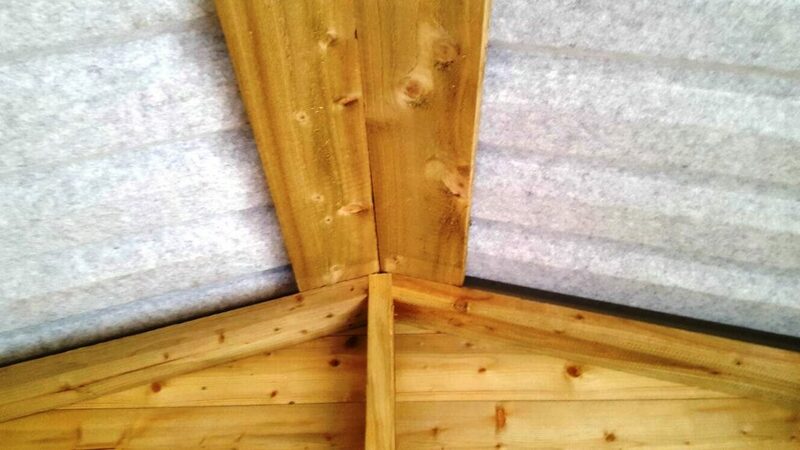 This stable pictured below is a great example of one job we completed for a client right on the windy County Down coast. 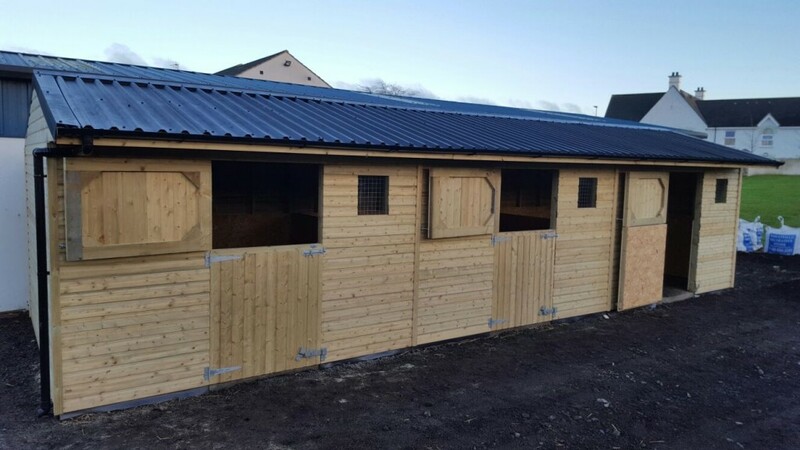 Give us a Call Today on 07706807482 and book your FREE CONSULTATION AND ADVICE SERVICE or fill in our easy to use Contact Us Form and we will be in touch as soon as possible with ideas for a brand new stable perfect just for you. 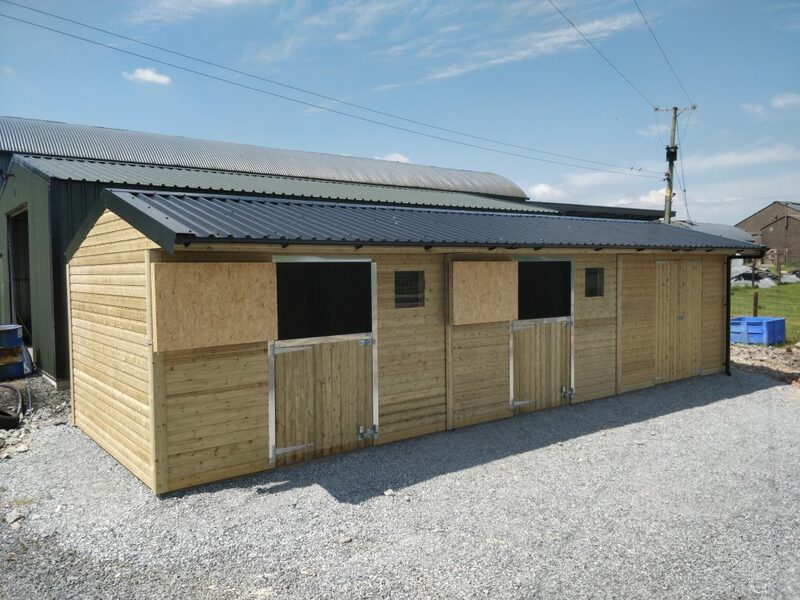 Create your ideal Stable, with our 1-2-1 Bespoke design service. 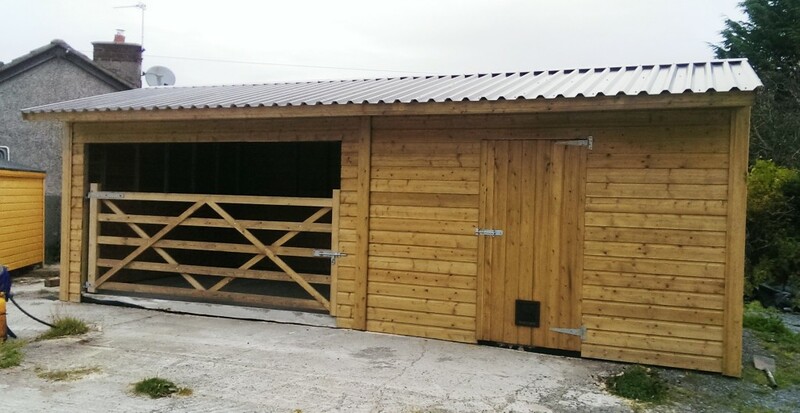 All timber stables can be custom built to your own design. 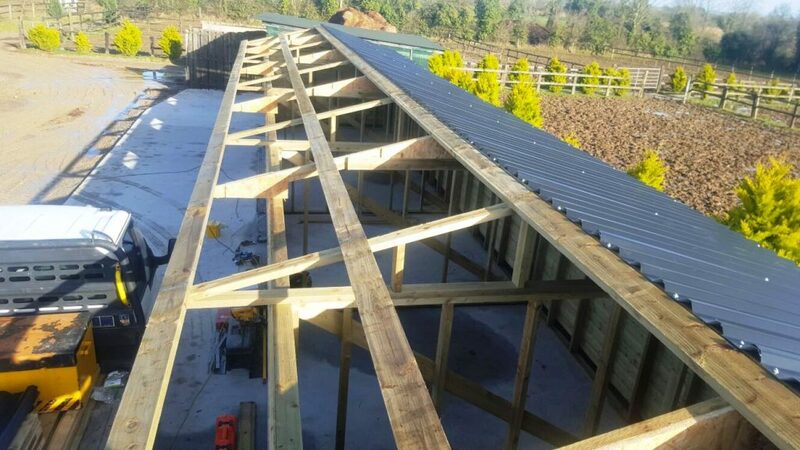 We’ll build the timber stables you’ve so long needed. 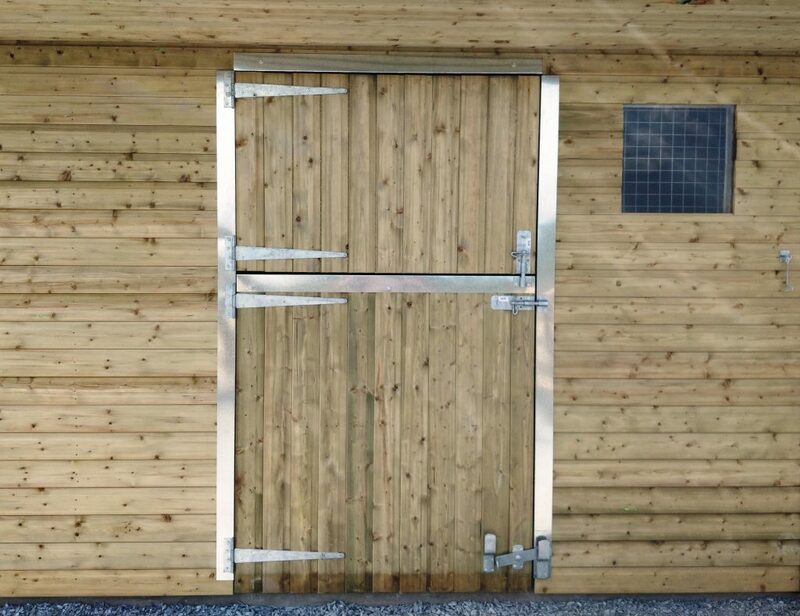 With our easy to use design package we could have your stables designed and quoted for in only a few days. 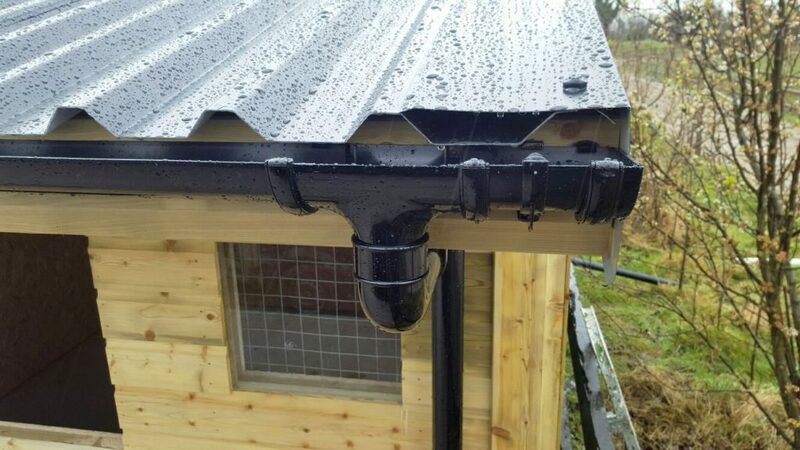 Enjoy a complete finish and professional fitting service.